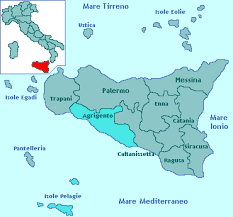 Agrigento is the province of Sicily with the same name capital Agrigento. Valley of the Temples/ Valle dei Templi is the most popular tourist attraction there. 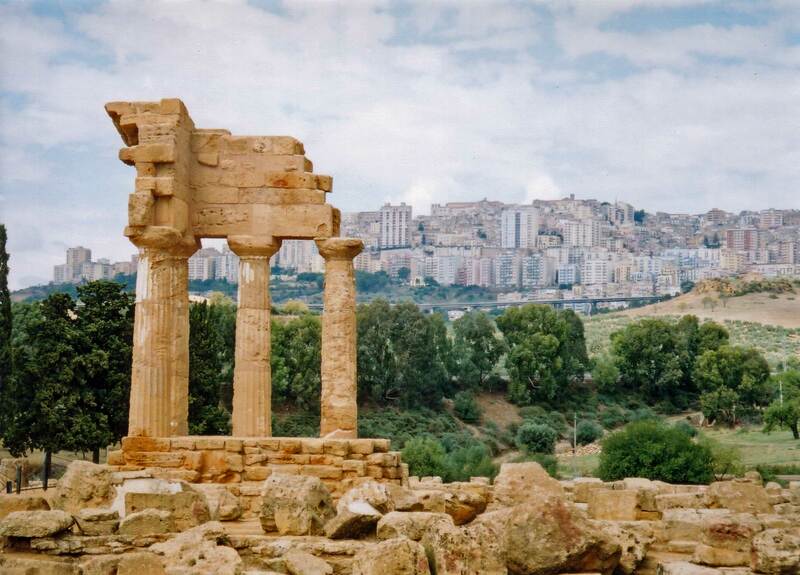 It is possible to reach Agrigento both by bus and by train. From Catania airport to Agrigento leave direct buses of SAIS Trasporti Spa. 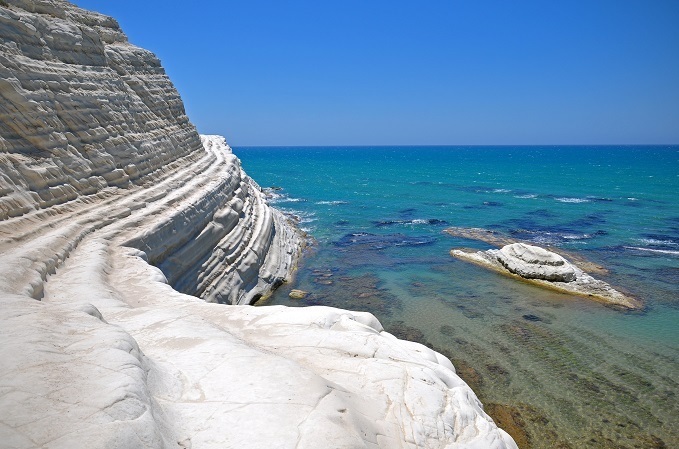 You can check the major information here: Catania airport – Agrigento. 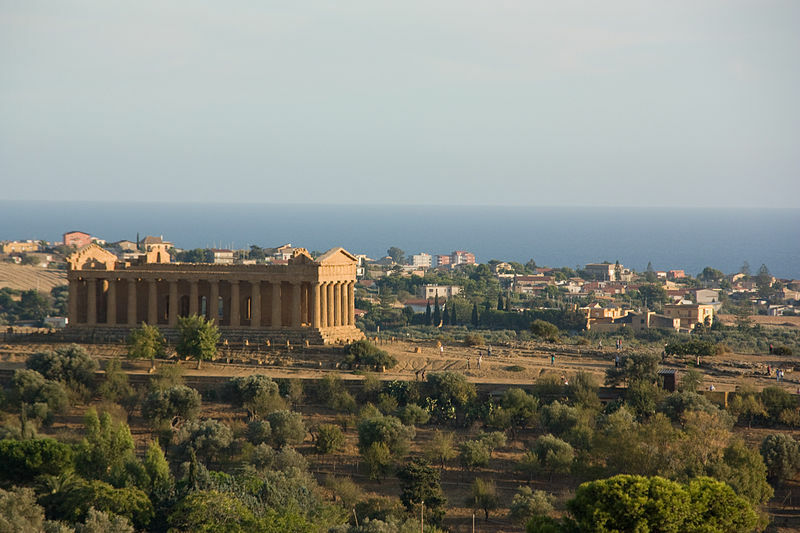 It is also possible to get to Agrigento by train. 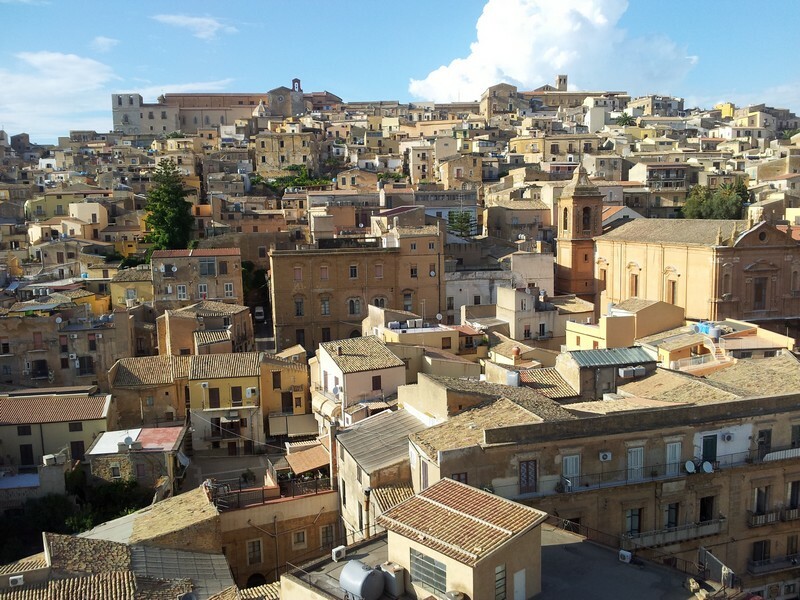 Central train station is situated in the city center of Agrigento.